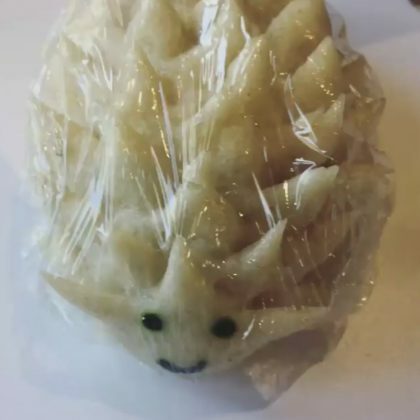 Hilary Duff had the hedgehog bao at Culver City, CA, USA’s Ms Chi Cafe Chinese restaurant in October 2018. 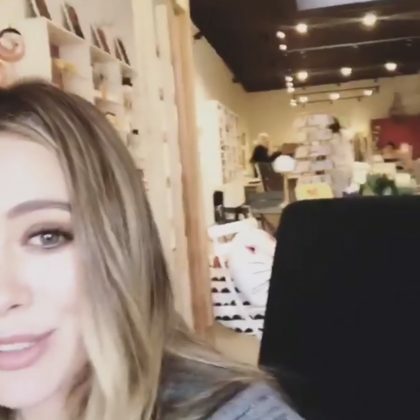 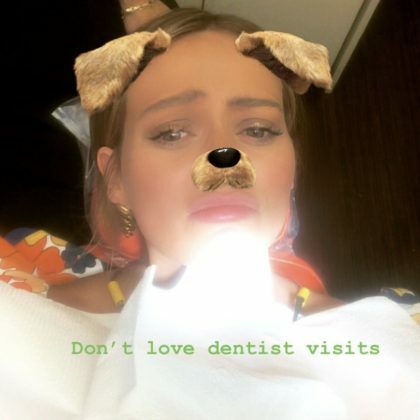 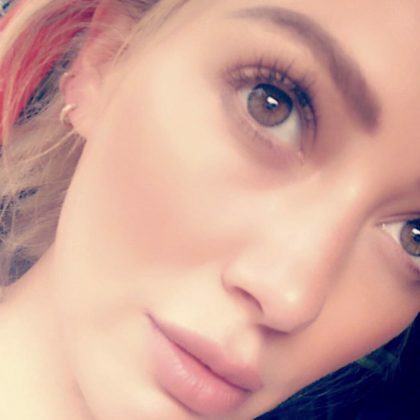 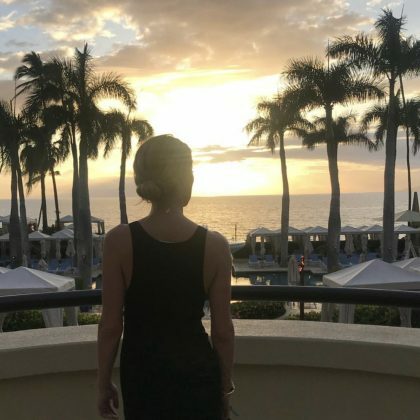 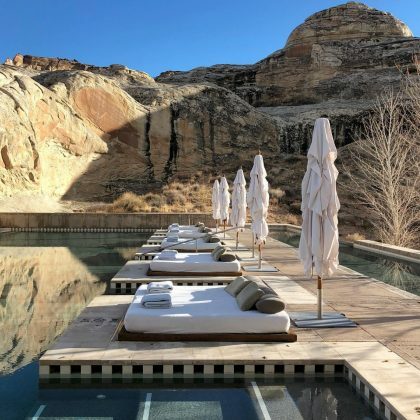 An expectant Hilary Duff shopped at Culver City, CA, USA’s Aldea Home & Baby, Los Angeles in October 2018 and shared that even son Luca Comrie picked out something new. 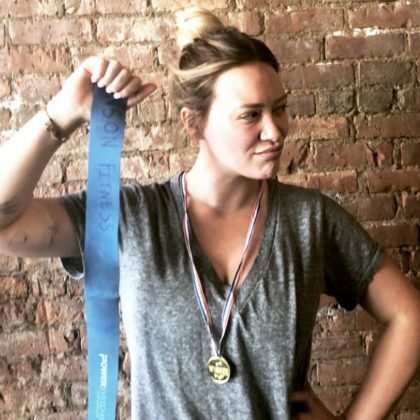 “Broke a band today guys” was what Hilary Duff reported about her May 2018 workout at New York City, NY, USA’s Hanson Fitness (SOHO). 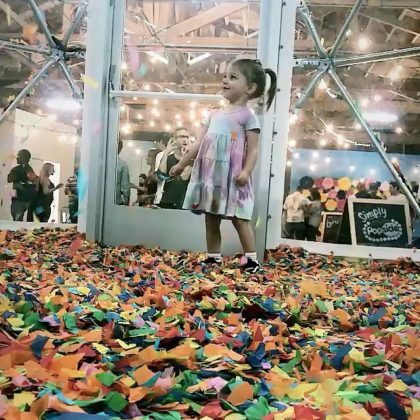 Haylie Duff described her daughter as “Pure happy” when she was inside this special spot’s confetti room in November 2017.